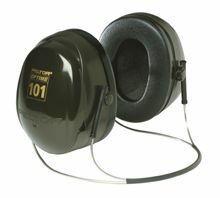 Peltor over the head hearing protection. 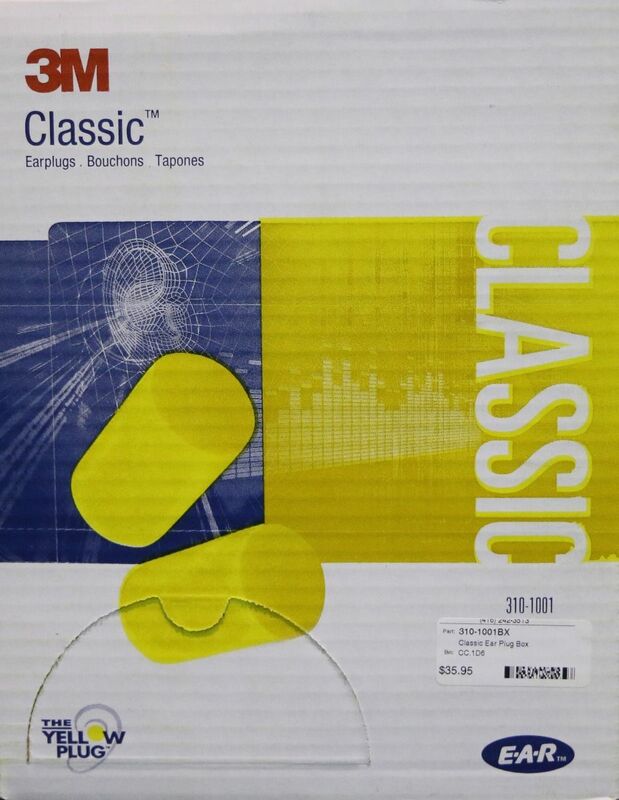 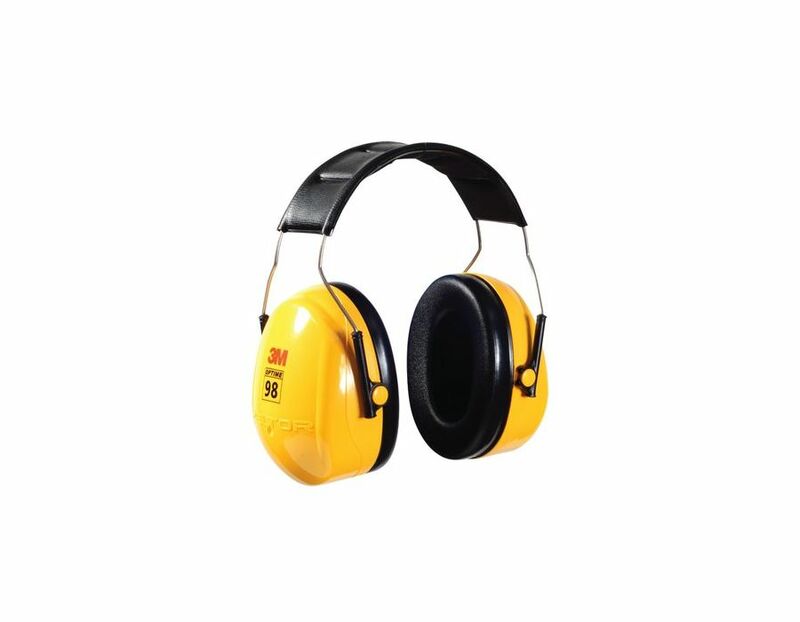 25db noise reduction. 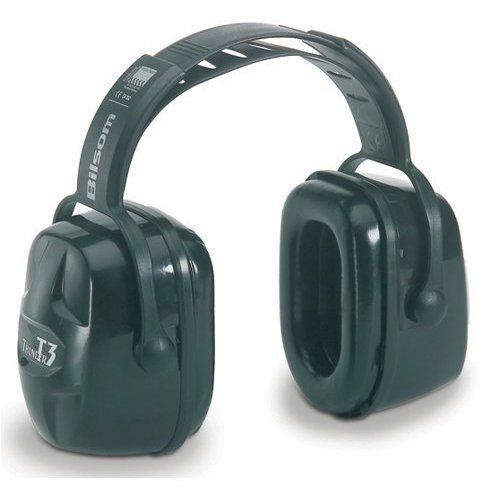 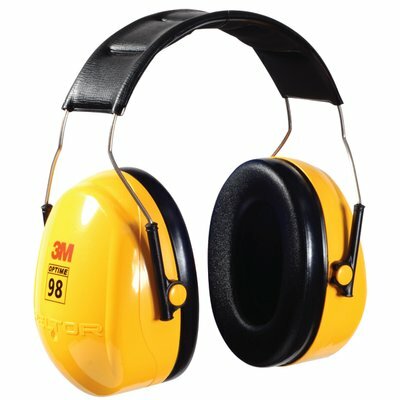 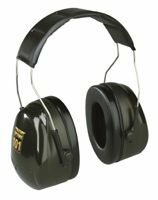 Find the Peltor 3M Optime 98 Earmuff at Kooy Brothers Equipment Ltd. located at 1919 Wilson Avenue in Toronto Ontario.